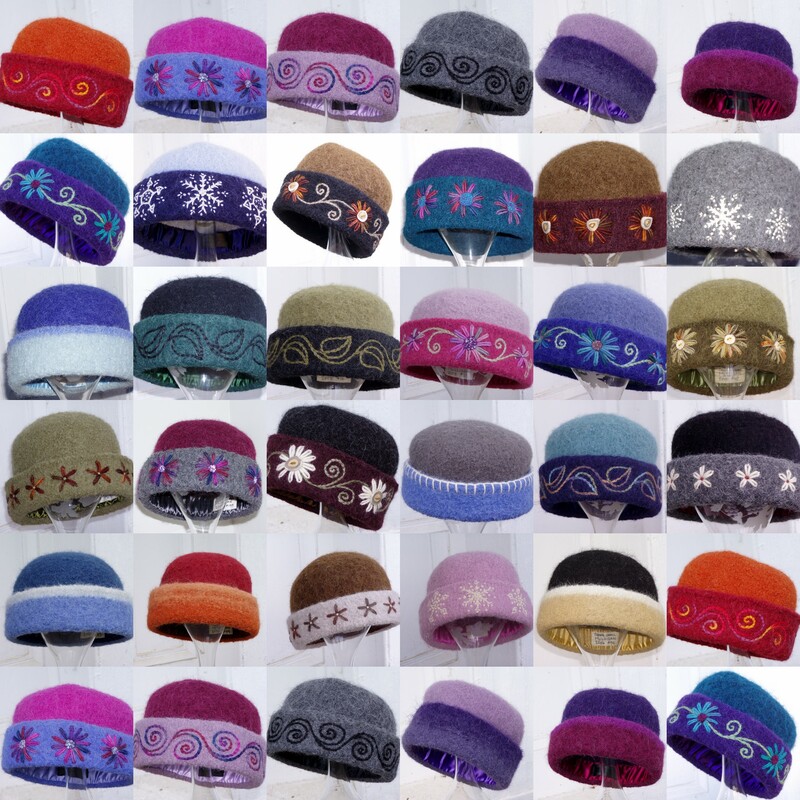 Most of the hats I make end up here in New England and the Northeast (although occasionally one finds a home in the Pacific Northwest or Alaska). 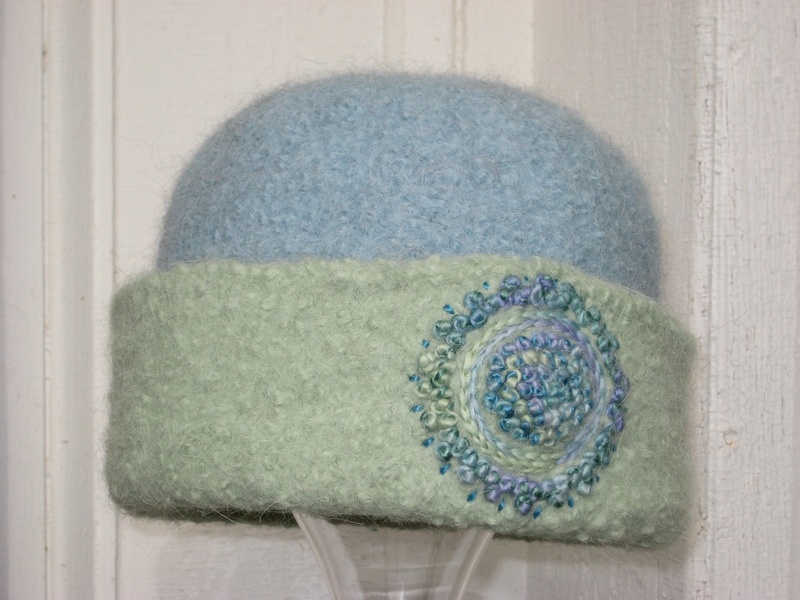 Embroidered felt hat #82 of 2012. 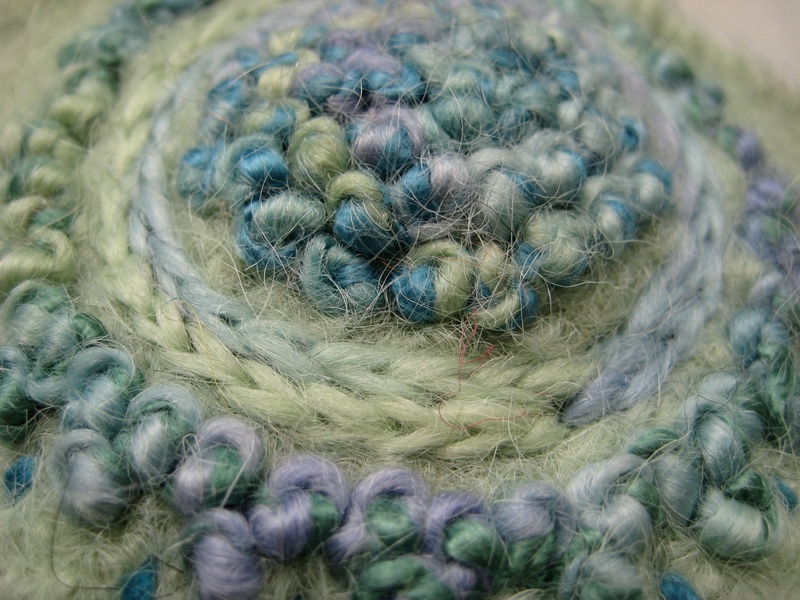 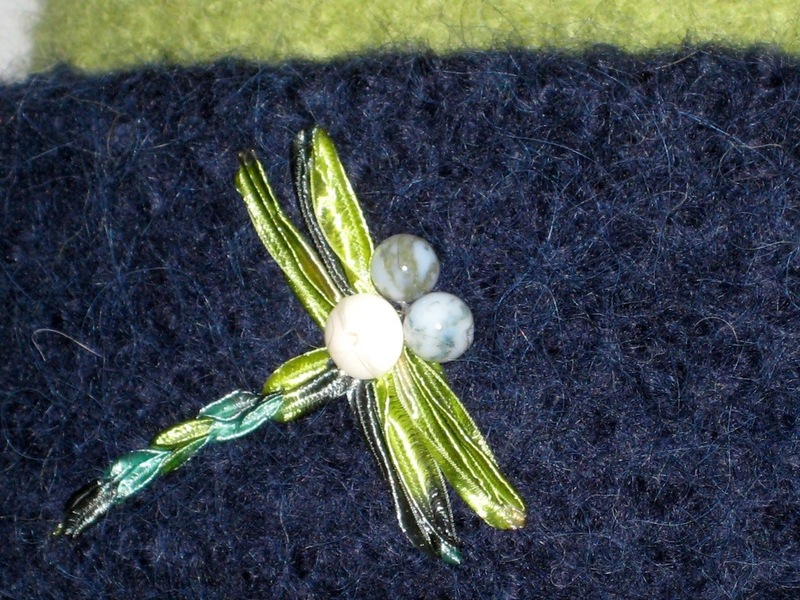 Detail of freehand wool embroidery on felt. 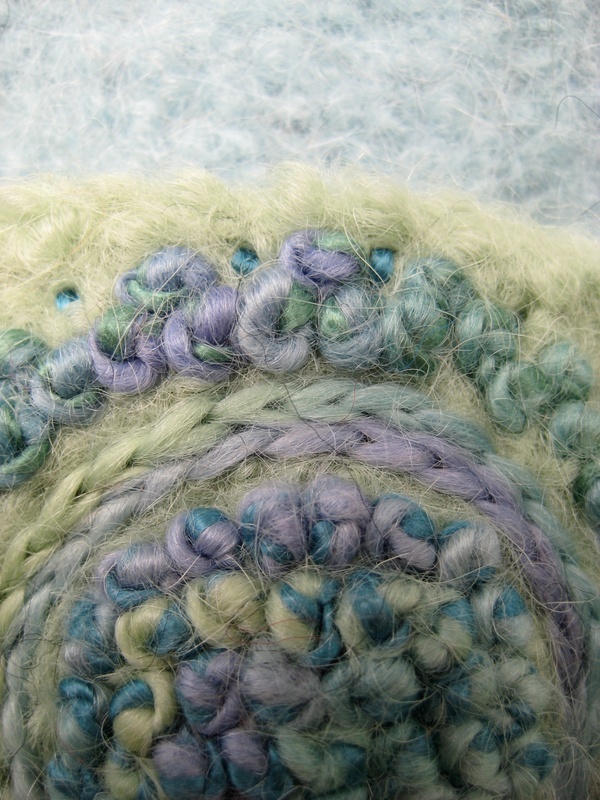 French knots and split stitch make up the embroidered mandala design. 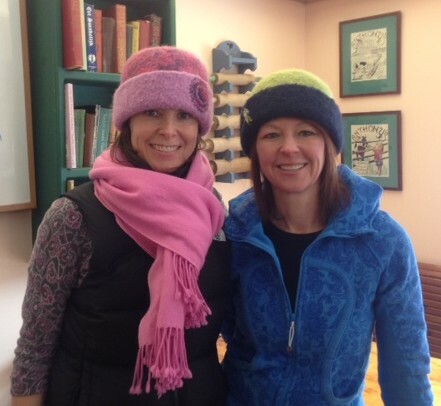 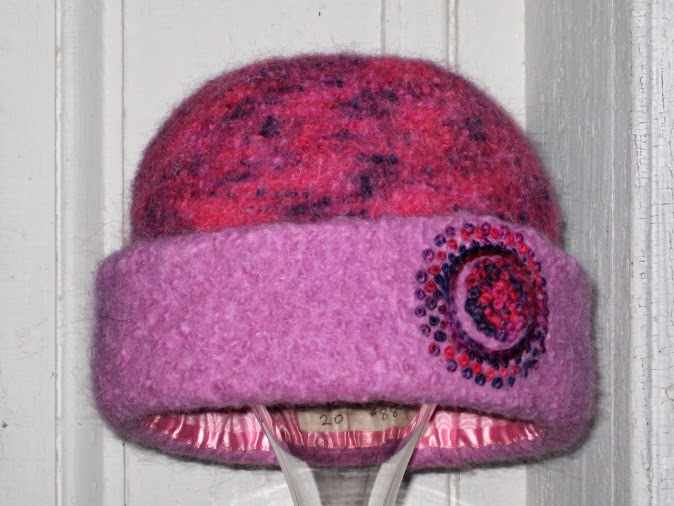 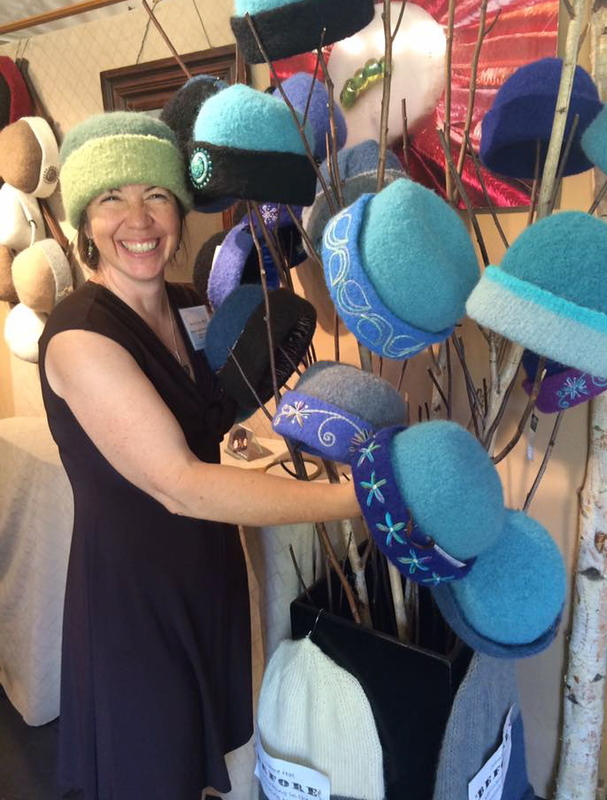 I’m delighted to have my work tested in the raw, wet winters of Newfoundland, and I love that the colors of this particular hat echo those of icebergs born of the North Atlantic. 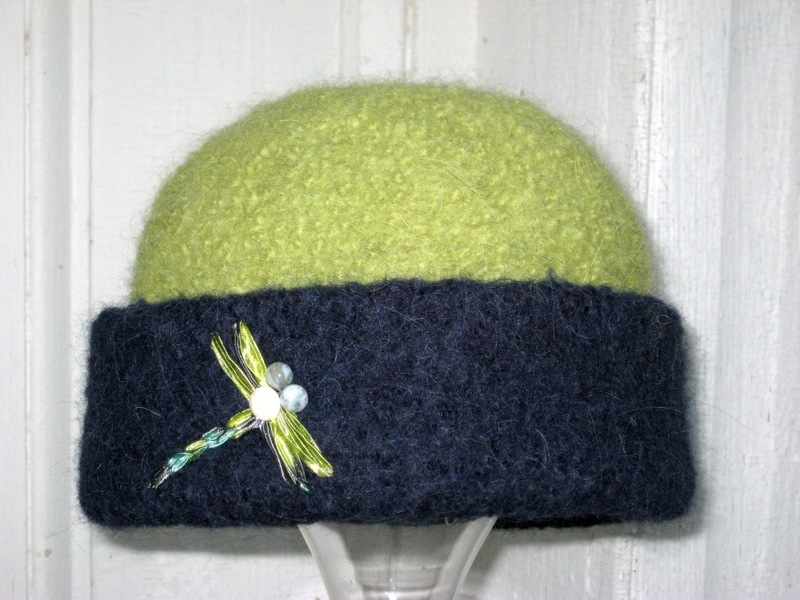 Seems particularly fitting!